Phil Garner is a former Major League infielder and manager for the Houston Astros. As a manager, he led the team to the 2005 National League Championship title. As a player, the 3-time All-Star won the 1979 World Series while with the Pittsburgh Pirates. 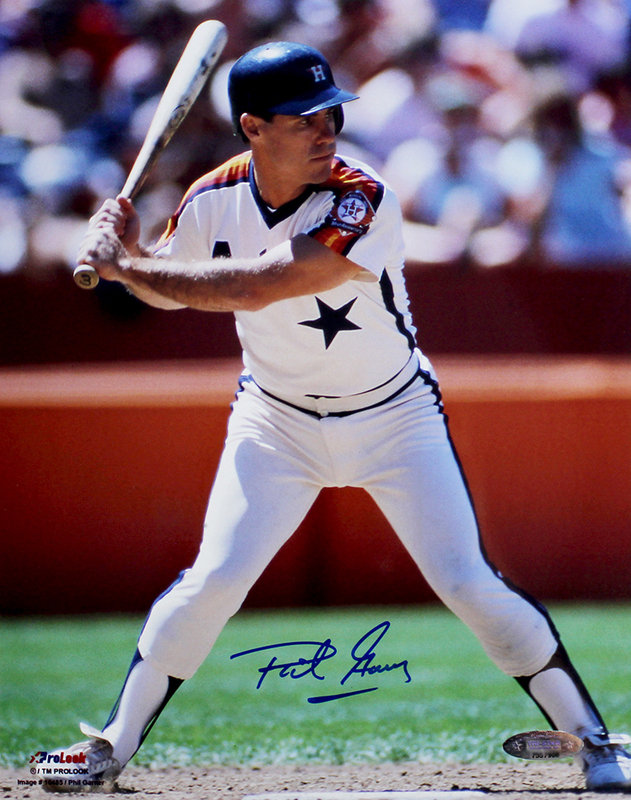 These Houston Astros 8x10 photos have been hand signed by Phil Garner. Each autographed photo includes authentication from TRISTAR Productions.